In a profound circle, I find myself at the final country of this trip, my first last year. 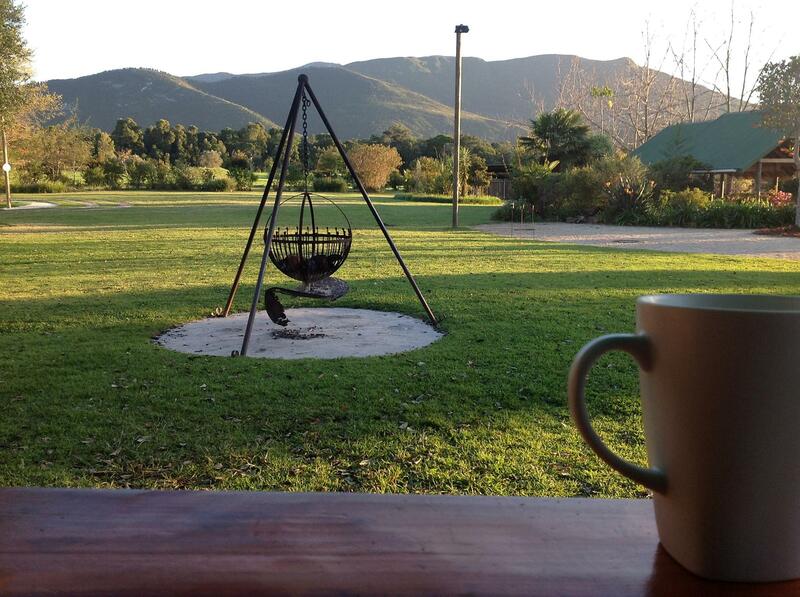 For our South Africa orientation, we are staying at the backpackers where my TBB travels began seventeen months ago. As I crawled into the bed I first slept in at the onset of my international tour with TBB, a rush of memories flooded my mind. Faces of students who are now dear friends resurfaced. Conversations and views played on a loop, cycling through various joys and adventures of TBB. I fell asleep laughing with my co-worker and friend, another repeated experience. This morning, I wrestled with the water heater and then found a flat spot to lay my yoga mat. Every action is simultaneously new and repeated— not in a boring sort of way, but in a centering one. With this return to the beginning, I am reminded of the thrill and excitement of the start. My eyes are opened once again to the beauty, the wonder, the daily gift of this life abroad. On the road to the students’ homestays where they’ll settle into later this week, there is a curve just at the top of a hill. As you round it, it reveals a stunning view of the ocean. The water stretches out behind a row of houses, with the sky as expansive just above. Every day as we made this drive last year, Beth would say “take a moment!”. With brimming gratitude and disbelief at our job, lives, and world, we would look out at the view and feel all that we’d been given. In truth, this same job is now routine; this life, sometimes tiring. Yet this world is still full of wonder; gratitude and awe are still the appropriate responses to the opportunities before me. Long forgotten in the normalcy of my extraordinary, today I took a moment. Greeting the sun with some salutations, I felt at home. It was a feeling of at home in the universe that Parks speaks of and to which my blog title alludes. I was rooted in a connected orientation to life. One that Knows gifts when they are given, that takes time to remember and experience wonder anew. As I moved through the asanas, the sun rose above the clouds shining directly on me. I stood in its light, in my own Light. I circled back with a smile and sensed that my return is not only to South Africa, but also to self.